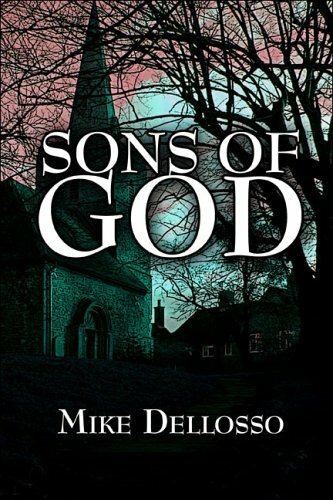 When strange things begin happening at Grace Bible Church in Forest Ridge, Pennsylvania, Pastor Scott Davies begins to investigate. Battling struggles from his past and a relentless drive to solve the mystery behind the spiritual darkness that has befallen his usually quiet town, Scott finds himself in the middle of a devious plan spawned millenniums ago. An ancient sin has once again been committed and the perverse consequence is a matter of life and death for Scott and three young women who are hopelessly caught in its dark web. In the end, Scott finds himself in a final showdown with evil, and the outcome will determine the course of all mankind.